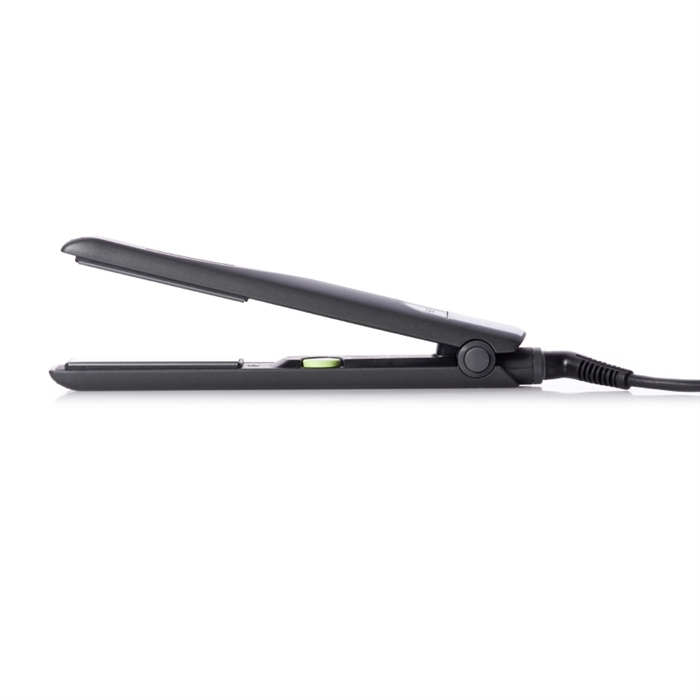 Straighten your unruly hair without the hassle with this first-class flat iron. Kiss your kinks, curls and snarls goodbye and give a warm welcome to healthy, shiny hair. 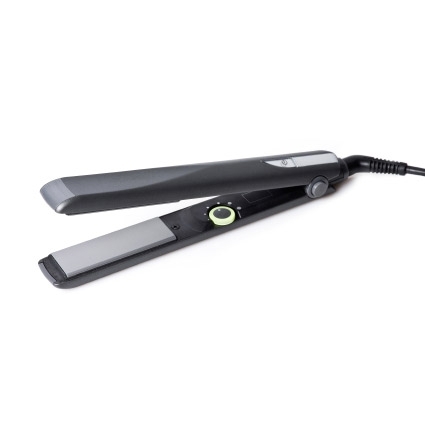 This iron heats to 200°F and includes a 10-year limited warranty to keep you looking classy for years to come. Take your pick of two fierce colors, black or pink, and even add a personal touch by engraving your name or message right on the iron! Don't let your friends borrow this one � they'll never want to give it back! Wipe clean with warm damp cloth while iron is off.